This is the second week of April. Jack is now in a truck traveling to the Northwest. Many times he can not be reached. Call Jim at 317-2367 for any questions. This site will have the answers as they develope. Next we will be shipping bees. We are almost out of packages of bees. We have a few of all types but are out of the Italian Bees. The Bees are 220.00 for a four pound pack . The cold and wet conditions in California continue but the bees are beeing prepared for Alaska. They will be here by the 25th of April. We will offer a limited supply of Buckfast Queens this year. For the Buckfast there will be additional cost of $6.00. We still have a few Buckfast. We will are planning on multipule shippment to Alaska. We can get you bees to any place in Alaska. The weather in California has been cool and wet. Beneath all that snow spring is getting ready and so am I. If you want bees for polination, honey production or just because you want a bee hive Now is the time to purchase the bees. Don't wait till the last minute and find out we are sold out for the year. REMEMBER! Your order is not booked until payment is received! Pay early and save big. We will be making an effort to find more bees later in the season if we have more orders. We distribute 3 and 4 lb packages of bees. 4 lb packages work out best for our Alaska customers, 3 lb packages are acceptable in the NW United States. Our listed prices are delivered prices dropped off in Anchorage, Fairbanks, Palmer, Wasilla, Juneau and Ketchikan. Other Alaska locations are possible but call us and we will figure out the additional shipping costs. Bee Classes for 2020 check in January. Call Jack for a location. Bring a lunch or snack to see you through it means you can snack and still ask questions during a break. We cover what to do and not to do in Aalska. It will start at 10:00am to 4:00pm come early if you have not yet registered. Bees are Italian, New World Carniolan, and Old World Carniolan are the main bees. Also Buckfast, Russian, Caucasian, Cordovan. In the US most large breeders carry Italian (Yellow) and Carniolan Honey Bees (Black). I carry Koehnen and Sons Bees they do have a web page you can visit. Click on Queens to read about the Queens. The Italian Bees I carry are Italian and Cordovan cross. New world Carniolan bees result when the Italian (Yellow and Black) and Carniolan bees (Black) are raised in the same yard. When breeding takes place the drones that mate with any queen are at random. The young that result from the mating can be black or yellow as the queen will mate with many drones. So the New World Carniolan is a cross-breed. These work well in the areas of Anchorage to Fairbanks. Most of the Italians sold do well in the warmer areas such as Fairbanks. The Old Wold Carniolan bee is rasied in a different yard with only the Carniolan drone. 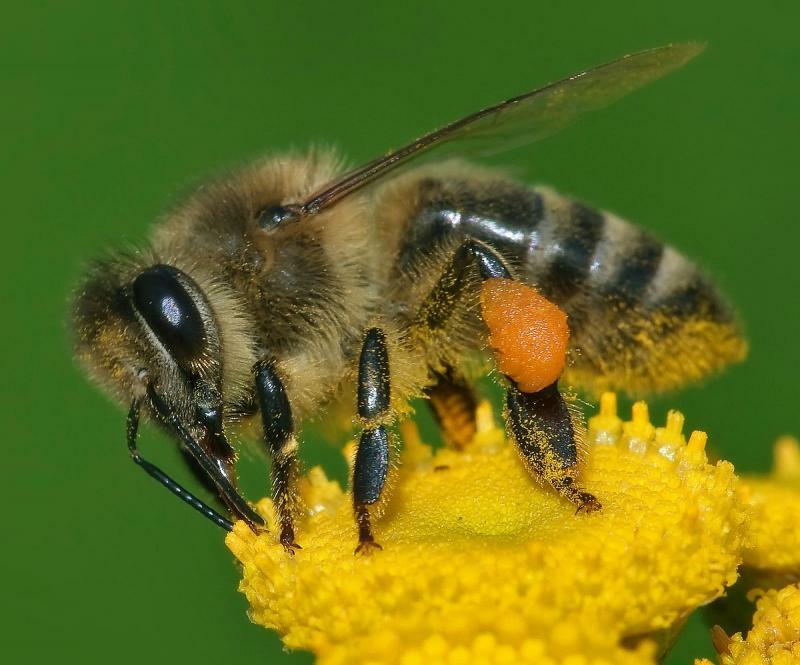 Cross-breeding with other types of bees is less likley. 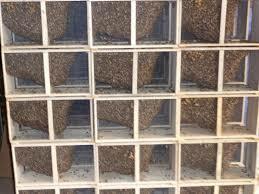 The Italian bees are used in the warmer dryer areas such as Fairbanks Alaska. WE use Alaskans to distribute the bees, to get the packages to you. We distribute to all areas of the state with bees traveling from Homer to Fairbanks. That includes droping at Soldotna, Wasilla, Palmer, and we can meet Seward people on the way to Soldotna. We also ship bees to Juneau and Ketchikan and can include trips to Skagway, Haines, Craig. etc. Bees that continue beyond Juneau or Ketchikan will need to be carried by a local carrier which we can suggest or you can specify. The bees are available early to mid April. We will post delivery dates later or notify you which dates you have. Generaly early orders are shipped on the 1st shipments. Some prefer later dates because they are not going to be in town please let us know. Delays in the arrival of the bees in April can be expected about once every 6 to 8 years because the queens are not mated yet. If the weather is not good and it is raining the Queens will not fly for mating. The Queens must fly from the hive and be mated in mid air so if it is raining they will not fly. This can delay the delivery of the bees. We want to have well mated Queens so a delay is nessessary. After she is mated the Queen is tested for fertility before she is placed in your package. Most years there is no problem and no delay. I travel to the bee fields and have crews of a couple persons to help move the bees to the air transportation. We move the bees in the cool of the day and can venilate them or spray them to keep them cool. We offer discount prices early on because we do not need extra help to process your order. Later when we become busier we need more help and so the discounts are reduced to help cover the cost. By March we are preparing to transport the bees and again more help is needed so we must reduce the discounts to our base price to process the later orders. We may also be able to find some later bees that we will be able to bring in. These will certainly cost more as they are last minute deliveries from bee suppliers and we will be paying more for these bees from the source. Help Keep Prices Low By Ordering Early. Shipping arrival dates are beeing set and it apears that the first bees will arrive on the 25th of April the last shippment will be arriving on the 2nd of May. Juneau and Ketchikan will be at the airport in the morning. You can check your hours at the airfreight office in each city. Alaska Air Freight. We will post more infor mation as we get closer to the ship date. Flease arrive about one half hour to two hours after the office opens. We added a class at the last minute in April it is finished and now over with. Call Jack for the class location. 365-9199. Anchorage at 10:00, 945 if you ar not yet signed up. The exact days for delivary to each location will be posted soon. WE will have local numbers to call for information about your area later.